Powerful Music Production Tools! Pro Tools is by far the most advanced audio recording DAW on the market. It is used in studios throughout the world because of its stability, reliability and for offering more flexibility in this area than any other DAW. 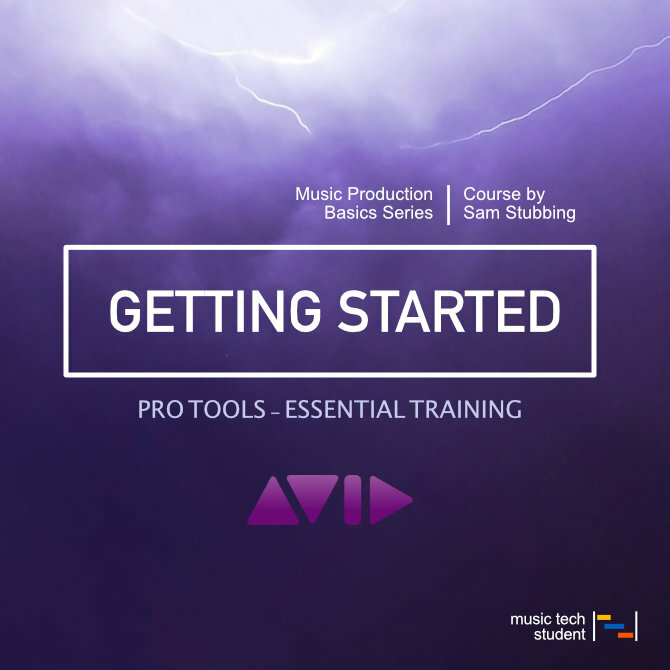 Within this series of tutorials, we’ll talk through Pro Tools, from Versions and Controls to Exporting Audio. At the end of each tutorial they’ll be a little task to do to help bury in the knowledge, we suggest spending as much time on these tasks as possible – ensuring you fully understand the controls & interface.